Fostering Innovation in Green Space Preservation for Urban Bird Populations - Urban Bird Foundation | Birds. People. Communities. 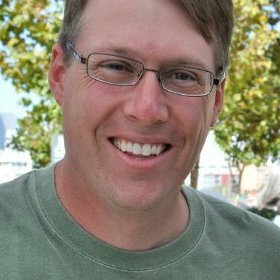 In a move to increase the connections between community members and leaders – sharing bird conservation ideas, fostering innovation in green space preservation and development, properly managing systems of unintentional reserves for birds, wildlife and people in urban areas, and creating results – Urban Bird Foundation joined City Parks Alliance. Through urban habitat and Communities of Action programs, Urban Bird Foundation firmly understands that large contiguous habitats and wildlife corridors are critical to maintaining and preserving biodiversity long into the future. “We believe that working for the protection of open space and habitat within our communities — the places where we live, raise our children, work and relax — are environmentally important areas essential to birds, wildlife and people,” said Scott Artis, Executive Director of Urban Bird Foundation. City Parks Alliance is dedicated to urban parks and serves a growing network of hundreds of civic and community leaders, government agencies, parks and recreation authorities, funders and other nonprofit organizations. 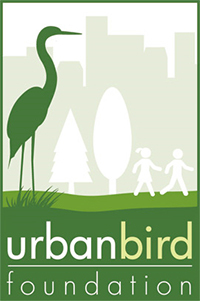 Urban Bird Foundation will use its membership to broaden sustainability initiatives, which link urban bird and green space conservation, across the country, by connecting with like-minded municipalities, nonprofit organizations, universities, companies and agencies.